In a nursing home environment, many patients are too weak to defend themselves against unwanted behaviors. Perpetrators see them as easy targets, which sometimes leads to acts of sexual abuse. At Taylor & Ring, our attorneys fight back on the behalf of sexual abuse victims. Based in Los Angeles, our lawyers are recognized as some of the top trial lawyers for plaintiffs throughout California. That is because we know how to get results when people are suffering due to another’s malicious or negligent conduct. In addition to holding nursing home staff accountable for sexual abuse, we will also take action against nursing home companies for allowing an environment where sick, cruel behavior can thrive. California has strict elder abuse laws to protect the residents of nursing homes and assisted living facilities, and we will use them to keep your loved one safe, in addition to pursuing compensation for any suffering and medical needs. 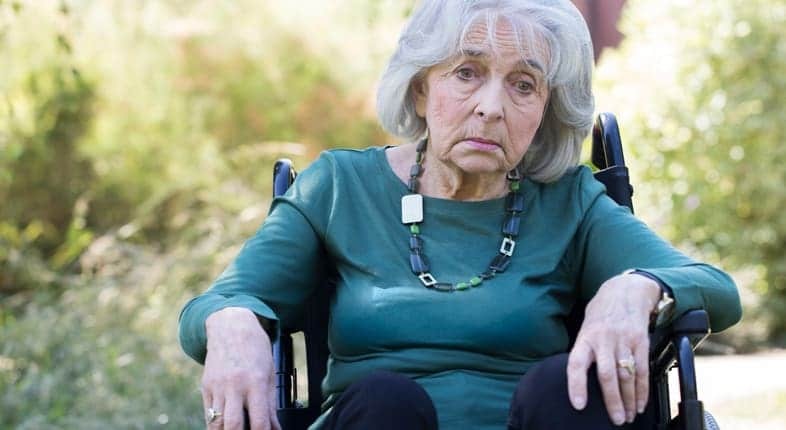 California’s elder abuse law extends to adults of any age who are dependent on caregivers in acute care facilities, including nursing homes, assisted living facilities, rehabilitation centers and hospitals. We proudly provide the weak and vulnerable with a voice against corporate nursing homes that fail to provide adequate standards of care. Allegations of sexual abuse are too serious to be ignored. Our capable Los Angeles nursing home sexual abuse law firm knows how to level the playing field against large nursing home companies that put profits ahead of residents’ wellbeing. Trust the reliable law practice of Taylor & Ring to provide compassionate and comprehensive representation of your loved one’s interests. Call us today at 310.776.6390 or fill out our contact form to secure our knowledgeable services. We put your needs first and pride ourselves on providing each client with a high level of legal representation.